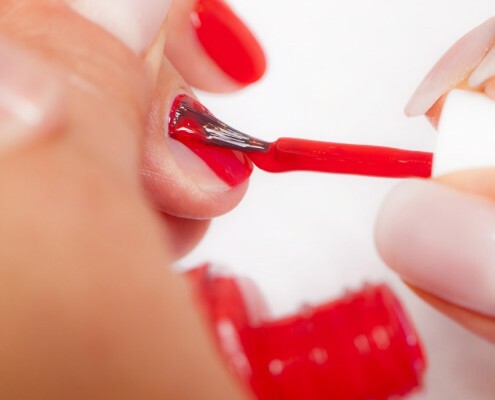 The “Experience manicure” builds a full nail care, while the “Quintessence manicure” treats nails and skin in depth, applying scrubs and soothing mask treatments suitable for every skin type. 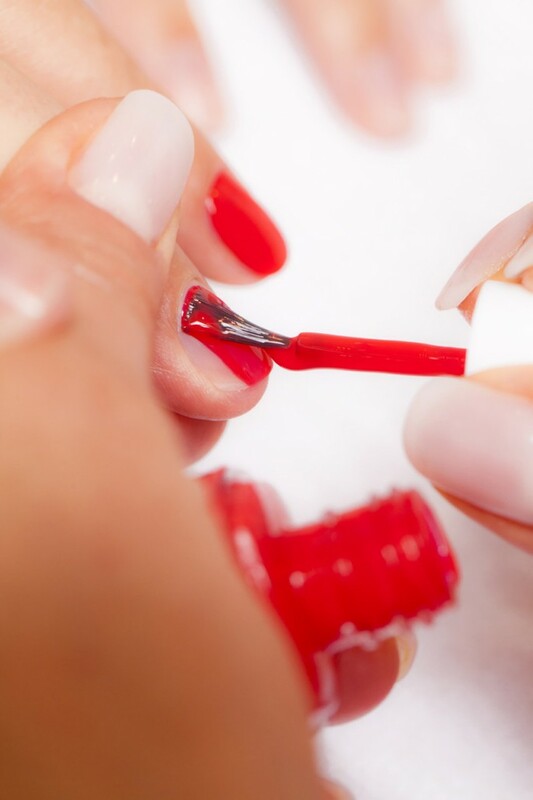 Each manicure can be finished off with your choice of polish, including classical and semi-permanent polish, hundreds of colour shades from O.P.I. brands – Infinity Shine, Essie, Alessandro, Kure Bazar, Manucurist, ProNails & Vinylux. Fancy a whimsical touch? Dare try the Nail Art! This artistic technique will let you customize your hands by designing patterns for your nails. We craft every pattern with extreme meticulousness, to turn your hands into unique works of art!